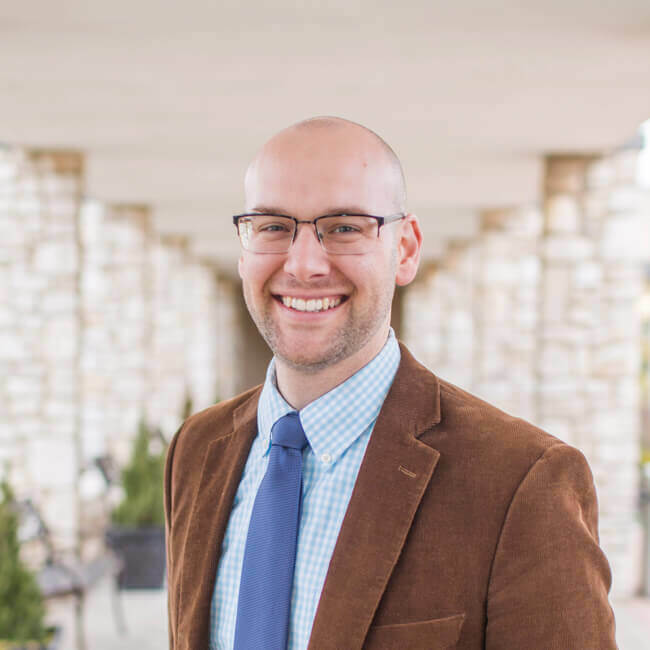 Samuel Bierig serves as the undergraduate dean and as assistant professor of Biblical Studies at Spurgeon College. He also serves as an elder at Liberty Baptist Church. Sam is pursuing his Ph.D. in Theology at Midwestern and holds degrees from Southern Seminary, and Ouachita Baptist University. He is under contract with Rainer Publishing to author a book on church leadership “How to Use Your Words for Good” (working title). He is also a regular contributor at ftc.co. He is married to Mallory, and they have two children: Abby and Levi.